"As part of an ongoing strategy to identify and expand on commercial opportunities in third party waste processing, we employed Aqua Enviro to undertake flow and load surveys at three of our wastewater sites with a view to establishing the impact of introducing a greater level of waste at these sites without affecting the works limits and statutory waste management licence agreements. 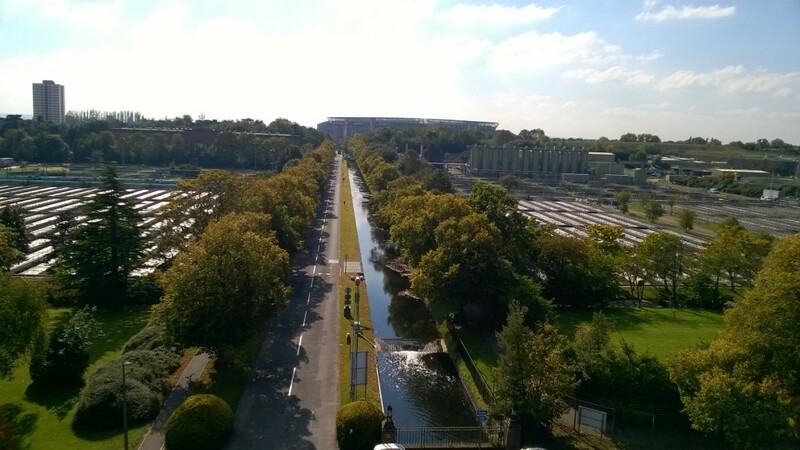 Aqua Enviro carried out the surveys in full co-operation with each site team and completed the surveys on time. Full reporting was provided, allowing us to establish the exact nature of each works process and provide justification for expanding our third party waste business. Aqua Enviro provided a professional service including, prior consultation of our needs, survey dates and reports and kept us informed throughout the entire process. I would have no hesitation in recommending Aqua Enviro for other such surveys at our sites." 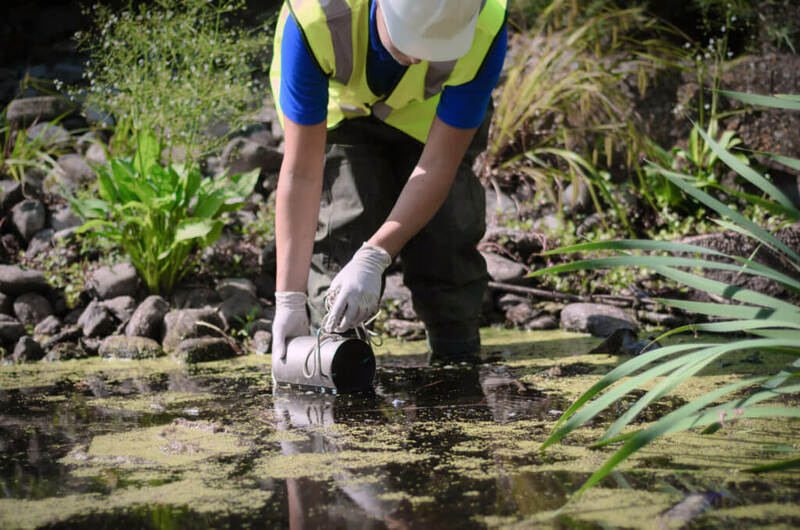 Environmental sampling and monitoring services with Aqua Enviro’s experienced team of technicians and process scientists who can provide expert advice for all your site requirements throughout the UK and Ireland. Aqua Enviro specialises in comprehensive and independent environmental sampling and monitoring services in water, wastewater, biosolids and organic waste. From flow and load surveys to river and catchment monitoring, we offer impartial and cost-effective methods, including a detailed analysis of data we receive. All our work is supported by our process team, and we are able to tailor processes to your requirements and include technical advice and investigative consultancy. Our in-house analytical services can allow rapid turnaround times. *All our sampling and monitoring equipment is MCERTs compliant. All our sampling and flow monitoring equipment is MCERTS compliant. We are able to provide in-house analytical services with rapid turnaround and bespoke test methods to support our sampling services.